By Phua Huijia. Huijia is the proud founder and director of Skillseed, a new mother, and giver of motivational lunchtime pep talks. 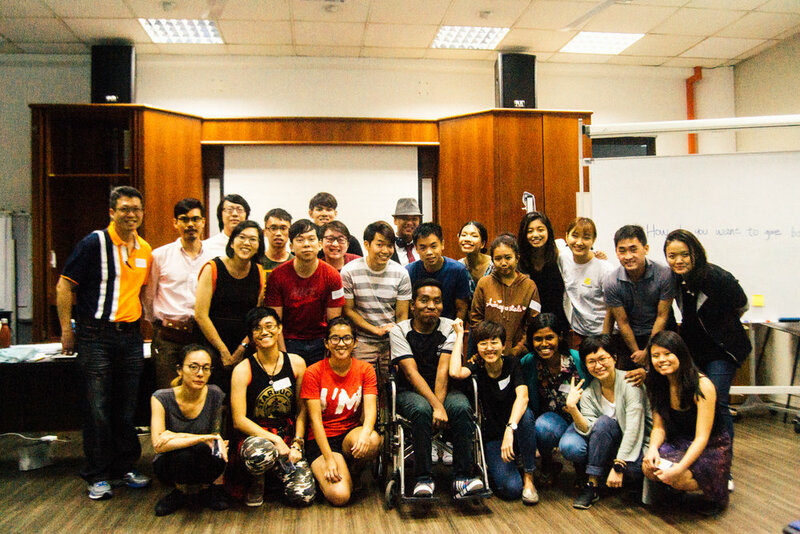 Last year, we were privileged to be engaged as the trainers for a first-of-its-kind youth development program with SPD (Serving People with Disabilities), designed to equip youth with various disabilities with social innovation knowledge and skills, building their capacity as change-makers to enhance inclusion through entrepreneurial projects. To be honest, I was mildly nervous when we first embarked on the training programme. Though we'd already trained hundreds of youth through our various courses, this would be the first programme we would be conducting for youths who happened to have disabilities. Myriad questions raced through my mind then: Would we be able to grasp the nuances and sensitivities of coaching the differently abled? Would we be able to adapt our curriculum and pedagogy to meet their needs? And personally, would I be too loud, too soft… too unconsciously annoying in my mannerisms and gestures? I finally decided that there was no point worrying. All I could be - all we at Skillseed could be, was as honest and authentic as possible. Of course I was joking in my last sentence, but the youths got the idea. We would not be handling them with kid’s gloves or mince our words around them – we would view them as equally talented and equally capable as the other able-bodied youths we'd worked with, and expect no less. And yes - they did turn out to be just as amazing, if not more. From a fire alarm system adapted for the hearing impaired to visual disability simulations, playing cards for teaching young children about the nuances of disabilities, and a comic series centered around their own lives and challenges, they applied the skills and knowledge we and SPD equipped them with to come up with inclusive innovations. More importantly, many of them overcame their personal challenges to bond as team members. 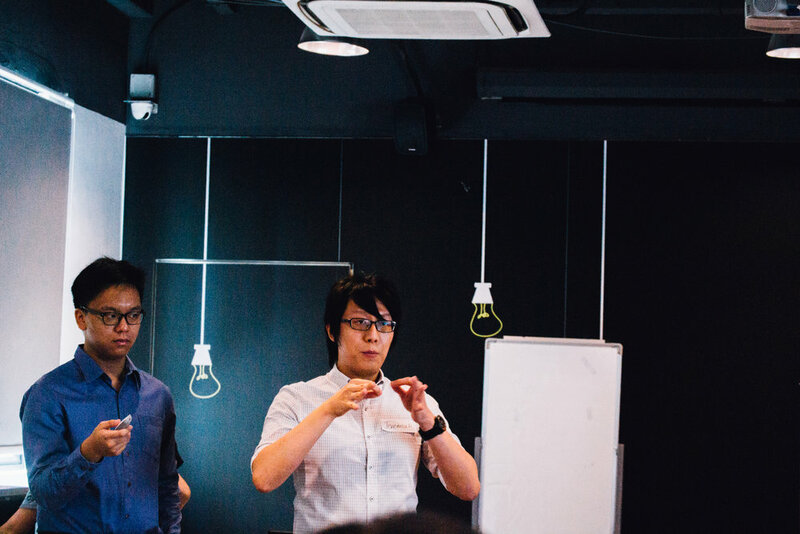 For example, one particular team had members who had to deal with unexpected health issues and conflicting schedules that disrupted the progress of their project. Yet instead of being resentful, they showed kindness and understanding towards each other; and took turns to apologize, express sincere admiration for their respective team members, and swapped affectionate bearhugs. To me, they had achieved success in their own right - they had built the foundation of a team that had trust, kindness and empathy at its core; that, I believe, will take them far in their journey. Speaking of kindness – my daughter and I were so privileged to be the recipients of that from both our young participants and the incredible SPD team, comprising Rachel, Kanitha, Dilys and newcomer Xin Yi. The programme began when I was about 5 months pregnant, and the youths constantly asked after my welfare. When I was on maternity leave, my colleagues would pass on well wishes from the youths to my baby and me, even though I hadn't seen them for months. At their age, it wouldn’t have been unusual for them to be self-absorbed in their own affairs - as many of us are in the hectic chaos that is work, school and personal life, but I was very touched that they, despite their own health challenges, reached out to show concern for my baby and me. And the SPD team – where can I begin? An amazing team of women driven by pure passion and heart for their clients. Even though we were engaged as a vendor (and I cringe at this soulless word), our relationship was not transactional for a single moment. We were partners. 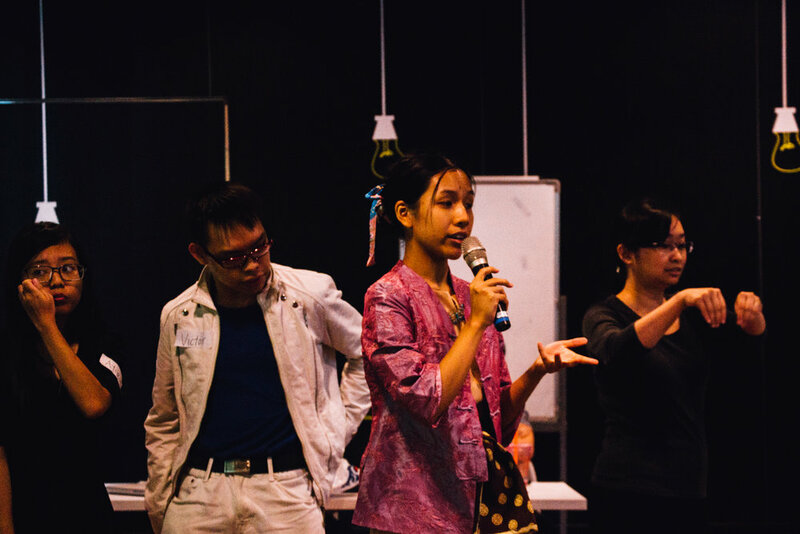 It was a true marriage of values – equipping youths to be change catalysts, regardless of their backgrounds or circumstances, transforming the one-dimensional, disempowering narrative of people with disabilities as beneficiaries, to one recognising their inherent power and potential as leaders spearheading and owning social impact. The SPD team was the invisible team member of every group; they worked tirelessly to ensure that every youth met their fullest potential, driven not by fame or fortune but by the sheer belief that their clients can be the change they want to see in the world. Thank you SPD team for allowing us to work with you to plant the seeds for change in the disability sector. Thank you YDP youth participants, for growing with us in this journey, for taking what we taught, and owning it big time. 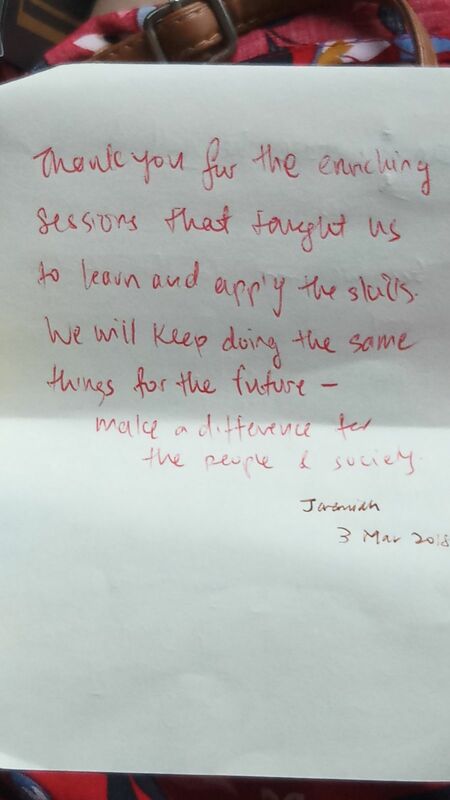 Thank you for reaffirming Skillseed’s purpose, and for being a significant part of my own learning journey. To find out more about the teams' projects, connect with us. Find out more about our #SocialImpactToolkit here.